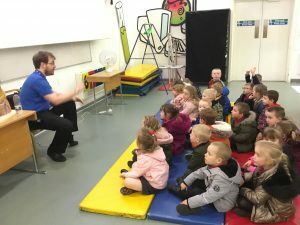 We have had a fantastic afternoon at the Centre for Life. 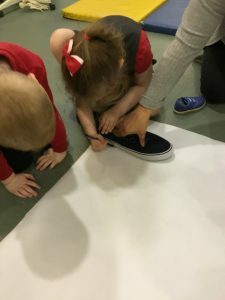 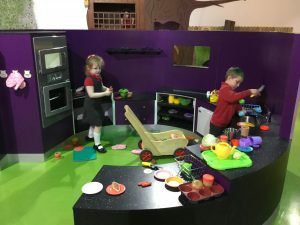 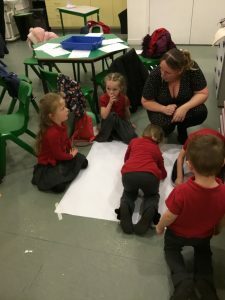 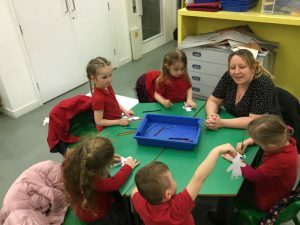 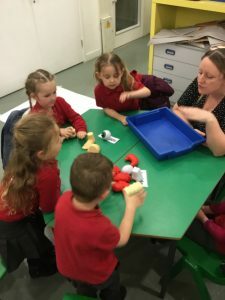 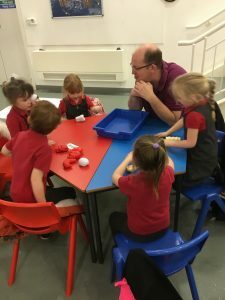 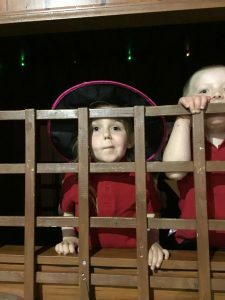 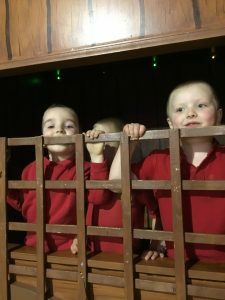 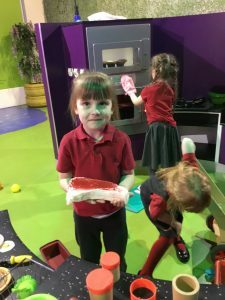 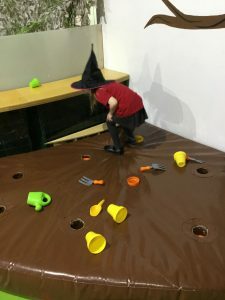 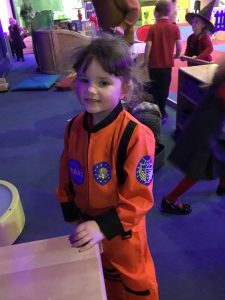 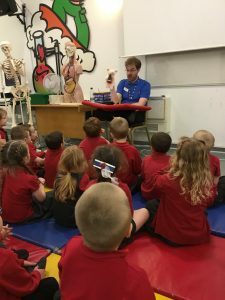 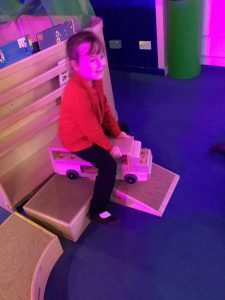 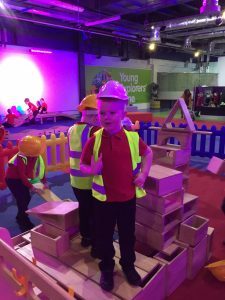 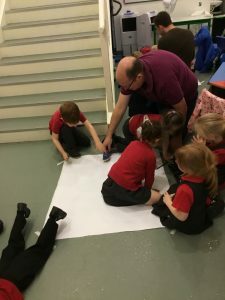 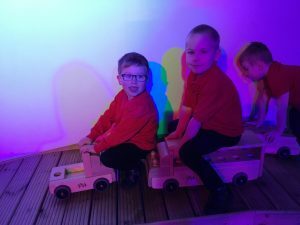 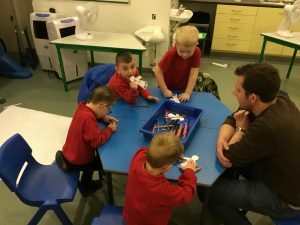 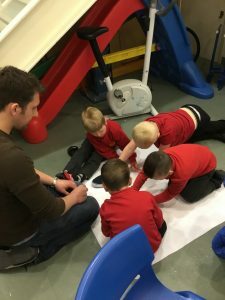 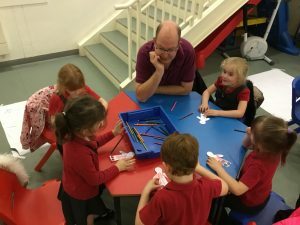 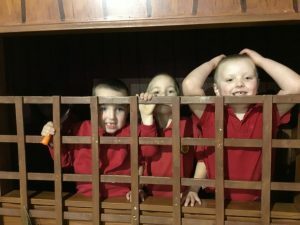 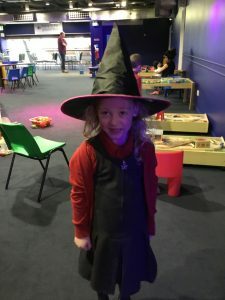 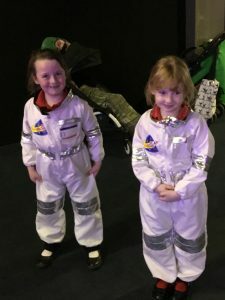 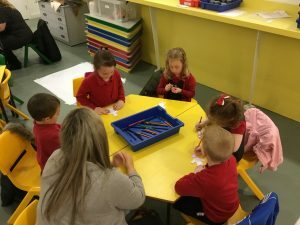 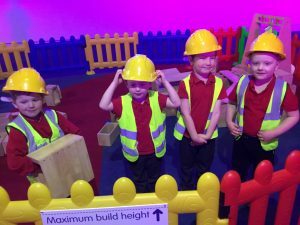 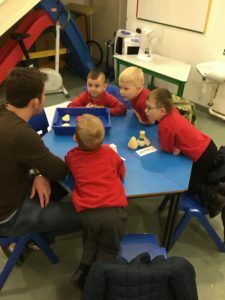 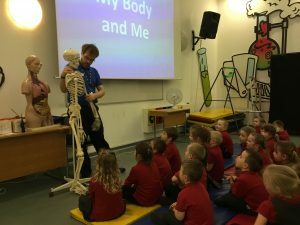 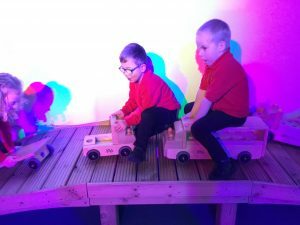 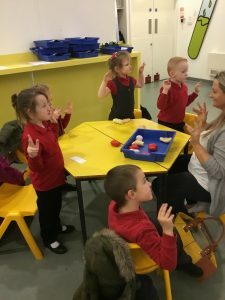 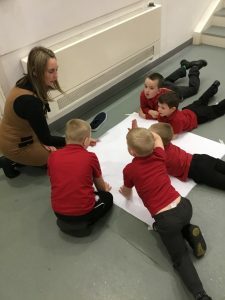 We took part in the ‘My body and me’ workshop and really enjoyed playing in the ‘Playful explorers’ area. 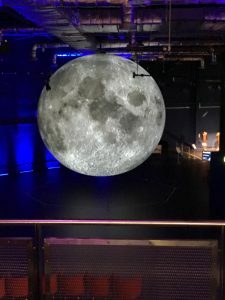 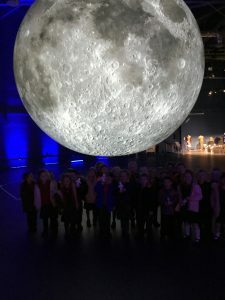 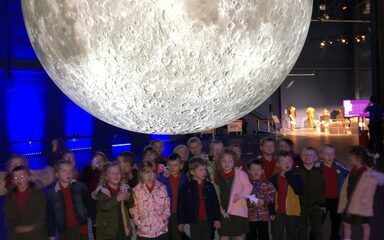 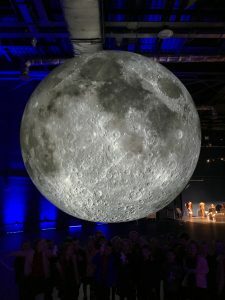 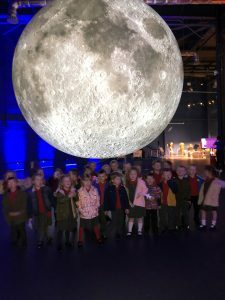 We loved looking at the huge 3D moon.